We are delighted to tell you about Jay who has undertaken to complete some terrific fundraising for us. Jay is certainly a man whose priority is to help those less fortunate than himself, he has already completed several cycling and trekking events for Charity. This year, unlike many of us who would celebrate our 50th birthday by relaxing and pampering ourselves, Jay has undertaken to climb the 3 highest peaks in the UK in 3 days to raise money for charity. Not only that, he has convinced 23 of his friends and family to go with him!! The three peaks is a gruelling walk, climbing the highest peaks in England, Scotland and Wales – Scafell Pike, Ben Nevis and Snowdon. It covers 23 miles of challenging terrain, with a total ascent of almost 10,000 feet along with over 11 hours travelling. The group are affectionately known as the ‘Peaky Climbers’, many of them have taken time out from their busy life and work commitments to support Jay and the chosen charities. They are busily training and raising sponsorship to reach their goal of £10,000. 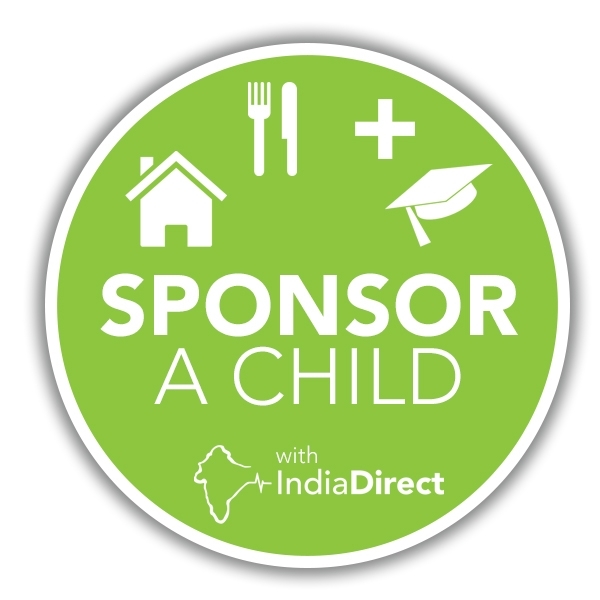 This total is to be split between 5 charities and we at India Direct are privileged to be one of them! A donation like this will make such a difference to a small charity like ours. We will use some of the money raised to allow our Indian partners – Annie and Martin to take a team of volunteers and medics to a remote village where 90% of people live below the poverty line. There, they will provide free treatment and medicines to those who are too poor to travel or buy medicines. This will go a long way to alleviating pain and suffering, even the provision of simple pain killers such as paracetamol can make such a difference. We will use the rest to help fund our children’s homes that give 135 destitute children a loving home, education and hope for the future. Giving the children confidence and an education enables them to earn a living, help other family members and break the cycle of poverty. 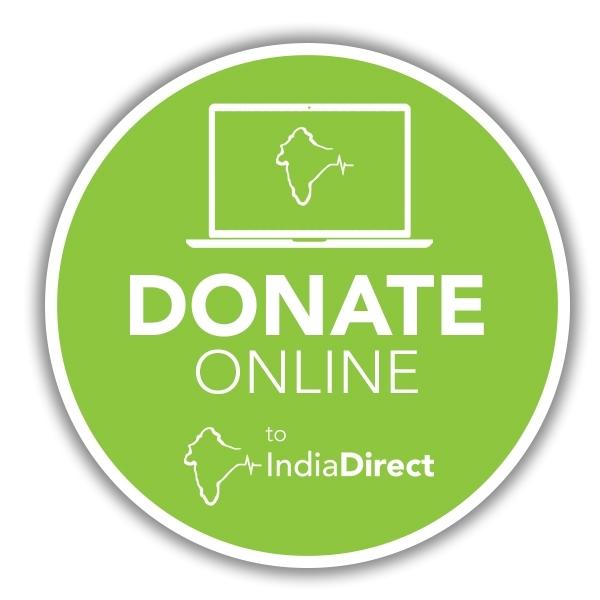 As we are a volunteer charity every penny donated will be spent directly on those who need it in India. We are so grateful to Jay and his team for including us in this marvellous fundraising event. There world is certainly a better place because of people like them. Many thanks and good luck to all ‘The Peaky Climbers’.